The Anatomy of Ballet is the most comprehensive Ballet Tutorial on the market to date. This video is for dancers of all ages and ability and also for students and teachers. Experience & enjoy the diversity that makes Hawaii so unique! This one-of-a-kind DVD takes you on an incredible adventure of Beautiful Hawaii through the scenery, culture, people and music that make up the Hawaiian Islands! 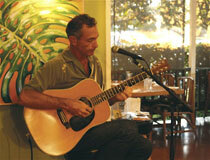 Pancho is well loved in Hawai`i as a slack key player, bass player, singer, composer, producer and surfer. He has recorded and performed with Taj Mahal and the Hula Blues Band, Na Pali, Ken Emerson, Leilani Rivera, Kainani Kahaunaele and Kirby Keough to name a few. Born & raised on O’ahu, Pancho has a special place in his heart for Hawai’ian music, both contemporary and traditional. Part Hawaiian and raised on Oahu, Kirby has been Kaua`i’s first call stringed instrument session man for years, playing on GRAMMY and Na Hoku Hanohano nominated albums for Amy Hanaiali`i Gilliom, Leilani Rivera Bond, Inner Session, Moonbows for Christmas, and many others. You can purchase Kirby and Poncho’s recordings at Fat Tuesday Records. Kumu Leihi’ilani Kirkpatrick started dancing hula in the 1950s with her ohana. She has been taught by several wonderful hula teachers/masters but has been most impacted by Uncle Joe Kahaulelio, Aunty Puamohala Kaholokula, Frank Kawaikapuokalani Hewett. 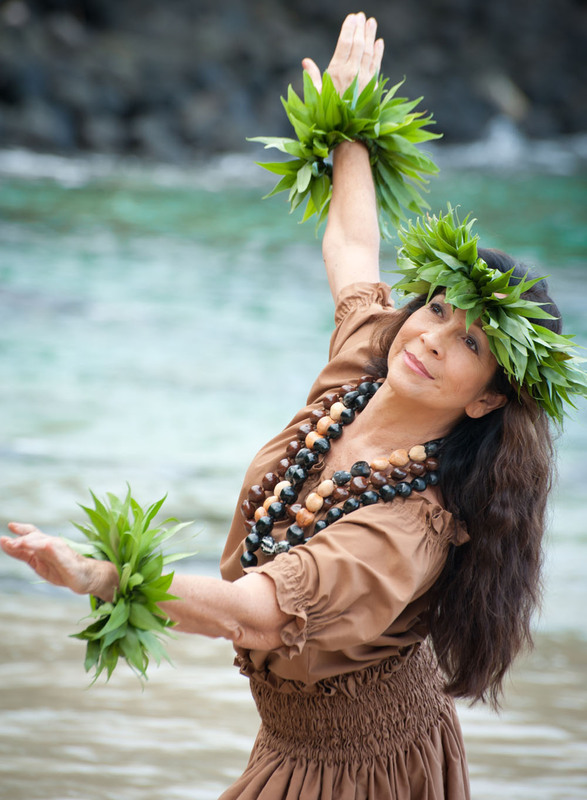 She began dancing professionally in 1968 and has continued to grow in hula ever since. Having graduated through traditional ‘uniki rites with Kawaikapuokalani Hewett. With hula gaining popularity worldwide, students from Singapore, Japan, Europe and the mainland USA have been and are regularly coming to study with Kumu Lei on Kaua’i. Kumu Lei is the instructor for Hawaiian Hula Tutorials. More information on Kumu can be found on her website. Kauai’s premier Polynesian entertainment company under the direction of Award winning dancer, Mi Nei Oliver Martins of Anahola, Kauai. Michael Sussman, Hawaii State Foundation on Culture and the Arts Master Folk Artist Tradition Bearer, has been building and restoring stringed instruments on the island of Kauai, Hawaii for 40 years. Honoring tradition these ukulele’, guitars and violins are built for today. These seductive custom made Hawaiian Koa instruments possess piercing highs, a big warm midrange and a growl in the bass. With unending sustain, the sound of the Hawaiian Koa can only be described as primal as the rain forest they are born of. 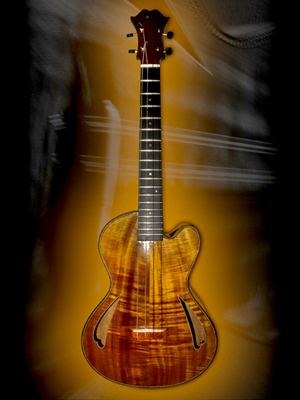 More information on Michael’s work can be found at Anahola Stringed Instruments of Kauai.